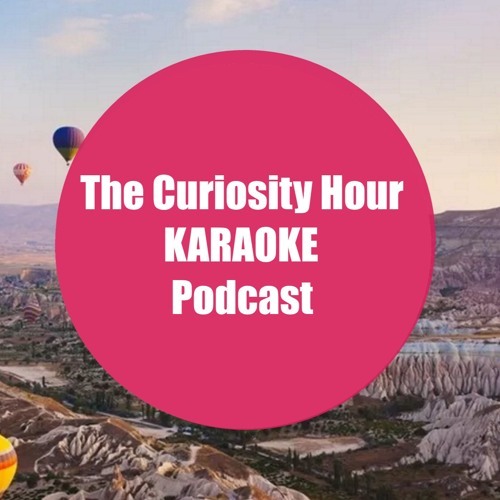 Tommy and I are excited to debut a new podcast starting in May: The Curiosity Hour Karaoke Podcast! We've been busy recording several episodes for season one and this is a sample of some of our best sessions so far. Enjoy!